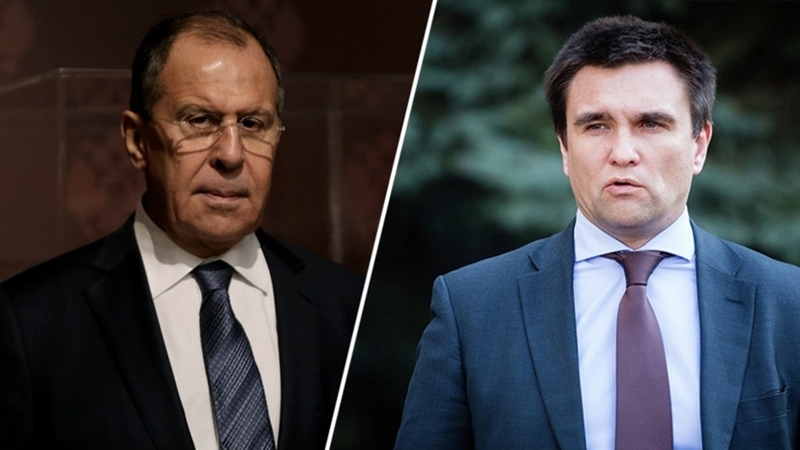 Minister of Foreign Affairs of the Russian Federation Sergey Lavrov said that the exchange of prisoners is not a political problem according to the Head of the Ministry of Foreign Affairs of Ukraine Pavlo Klimkin after the meeting of the Foreign Ministers in the Normandy Format, as cited by 112.ua. “It is very important that both Heiko (German Foreign Minister Maas) and Jean-Yves (French Foreign Minister Le Drian) received a very special emotion from the meeting with the relatives of our political prisoners and hostages. And that's why we were together today, pressing on Lavrov, telling him that Russia does not want to take back its Russians, does not want to talk about exchanges, does not want to actually complete the exchange in Donbas, does not want to start a search with the Red Cross for those who disappeared in the Donbas . And in the end, even Lavrov admitted that this is not a political problem," Klimkin stated. Earlier QHA reported that the Minister of Foreign Affairs of Ukraine expressed gratitude to Ankara for adherence to the territorial integrity of Ukraine. The Ukrainian Foreign Ministry claims that Ukraine is considering all possible options for the liberation of Oleg Sentsov.